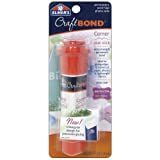 The Elmer's CraftBond brand is synonymous with quality, value, dependability and durability. 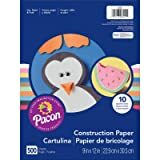 Elmer's CraftBond is the brand used most often in paper crafting. 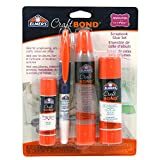 CraftBond glue sticks provide a strong, permanent bond on photos, paper and fabric. 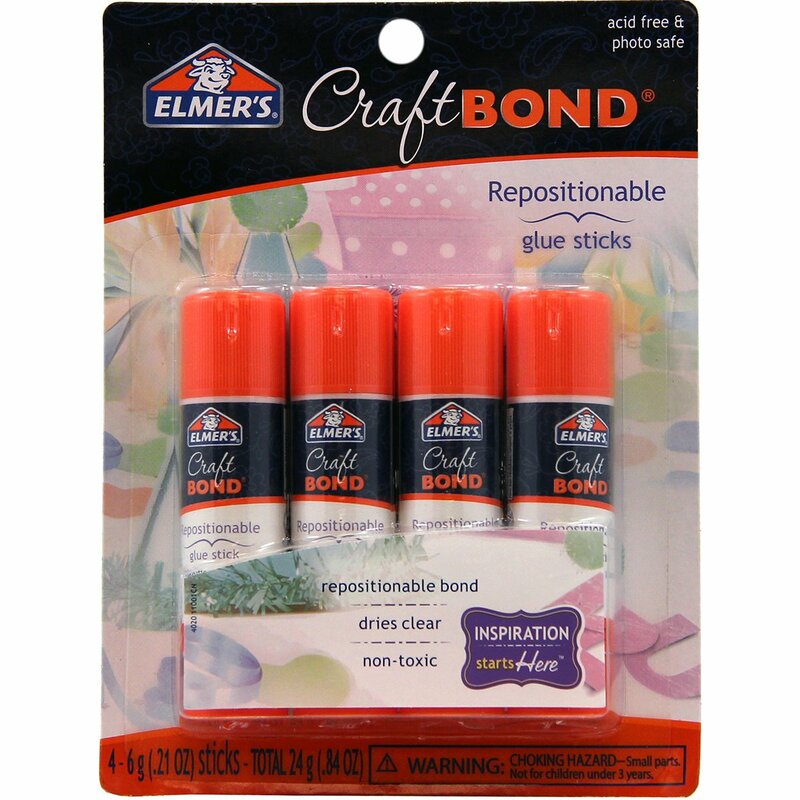 CraftBond Repositionable Glue Sticks are quick and easy to use, perfect for paper crafting projects and scrapbooks. The special formula allows you to move and remove attachments without damaging them for a repositionable, yet strong bond. 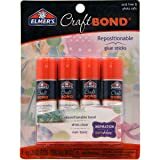 Archival safe for scrapbooking, card making and paper crafts, CraftBond Repositionable Glue Sticks are convenient and mess-free, and provide a permanent, acid-free, non-toxic bond for all types of crafting projects. At Elmer's, we inspire people to create, build and learn for life. 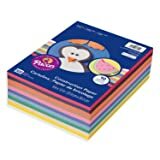 For more than sixty years, Elmer's Products, Inc., has been providing creative adhesive solutions that support project success and turn ideas into reality.